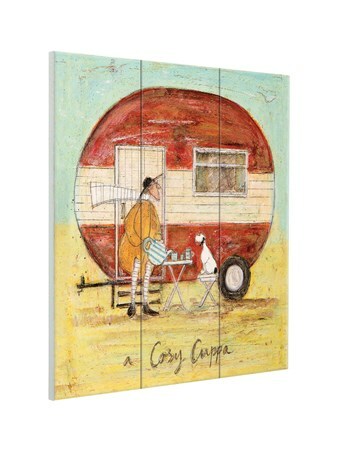 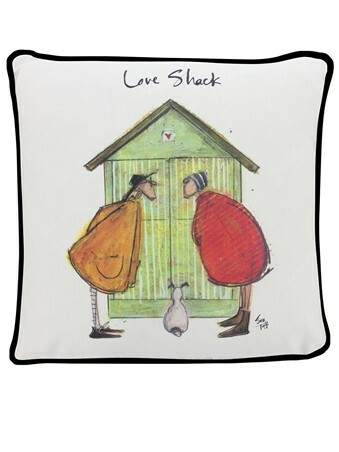 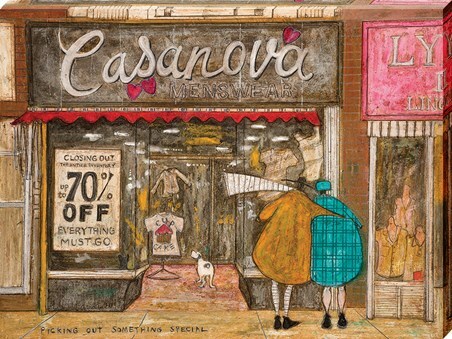 Set out for a weekend of camping fun and sentimental scenery with this glorious wooden wall print from Sam Toft's charming collection. 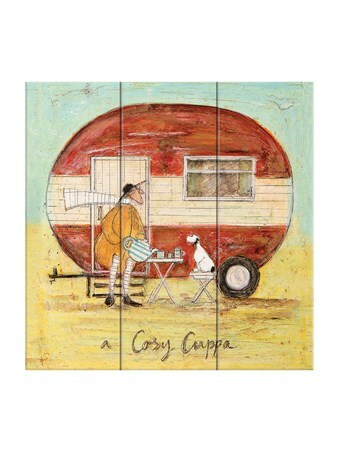 Gripping the heart of a nation, her enchanting characters cosy up for a warming cuppa, outside their rounded holiday home on wheels, taking in the countryside air and revelling in each other's company. 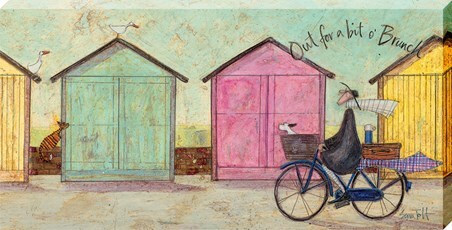 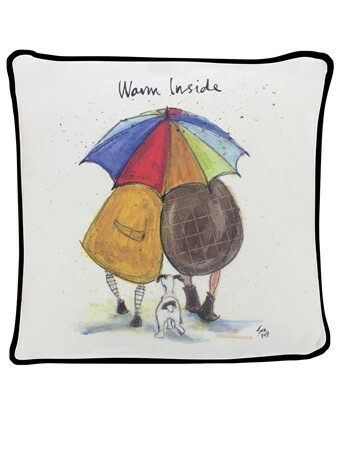 High quality, framed A Cosy Cuppa, Sam Toft wooden wall art with a bespoke frame by our custom framing service.